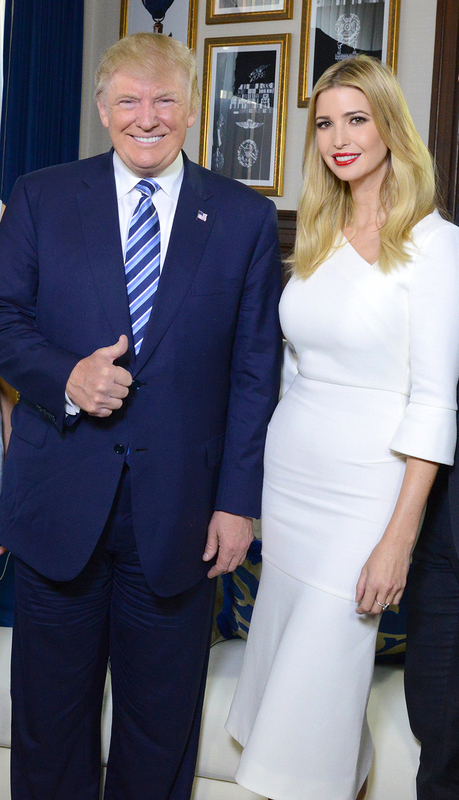 Over the course of her father’s successful campaign, the husky-voiced Seventeen cover model turned Trump Organization executive evolved into his most trusted consultant. “He looks to Ivanka for advice and consultation on almost everything,” notes a close Ivanka insider. That relationship will continue, as the real estate tycoon, 70, assumes his role as commander in chief. While brother Donald Jr., 39, and Eric, 33, remain in New York City to run the Trump business empire, Ivanka is moving to the nation’s capital, where her husband, Jared Kushner, 36, will act as one of Donald’s senior advisers. 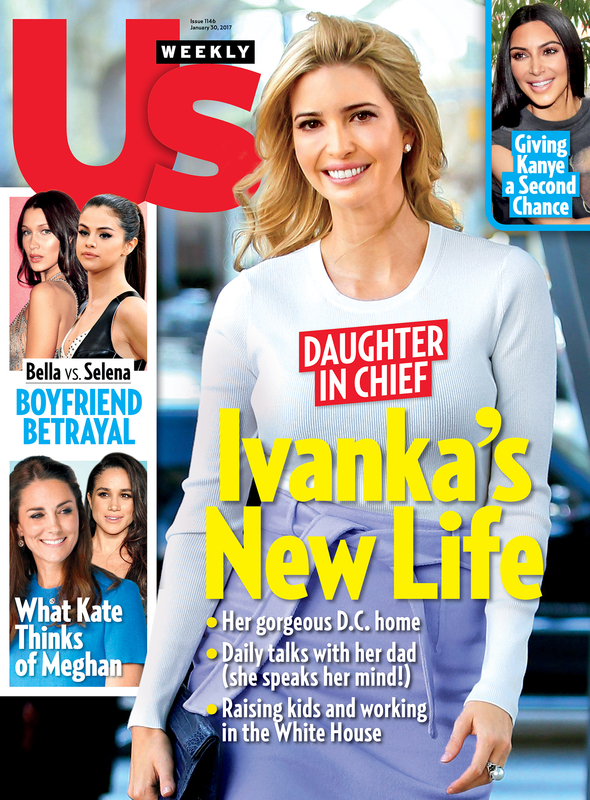 For more on Ivanka’s new life — including how her children are adjusting — pick up the new issue of Us Weekly, on stands now!